If you were a teenager who spent at least one long night with friends discussing the future, destiny, and the fear that you can’t control the course of your life, 100 Sideways Miles probably reminded you of those moments. 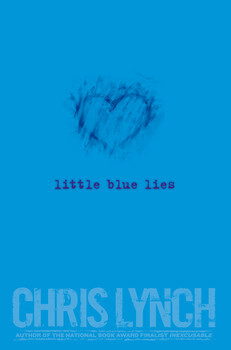 Finn Easton, the novel’s narrator, is a teen deeply concerned about his place in the universe and whether or not he has any say in his fate. 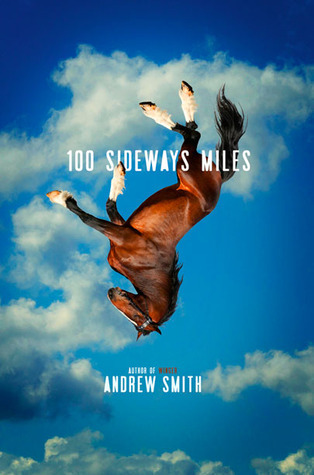 Some of the themes Andrew Smith is thinking about in Grasshopper Jungle recur here—specifically connection and friendship; however, while Grasshopper Jungle takes quite a cynical view of human nature, 100 Sideways Miles has the kind of hopeful ending that feels like a beginning. I need to be up front about something. I loved Where Things Come Back. I know it wasn’t a favorite ’round these parts, but I was impressed with the nuance and ambition in its debut author’s writing. 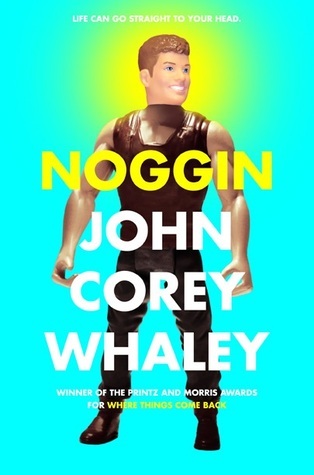 John Corey Whaley’s Printz-winning novel made me think and feel and had me excited to read more from him. Today we’re running a roundup of books that we think are worth discussing because they are in the top, say, 100 of the year. But they aren’t quite there, and we don’t think they’ll go the distance. And to make the post about more than just a series of short reviews, we’ve limited today’s roundup to books that have a lot to offer but seem to lose out on Printzliness in the name of message or purpose. Every time we discuss these books, we find ourselves focused on a central issue not of writing but of the world: an issue discussed in the books at hand but not really of them. And as we discussed this, we found ourselves comparing these books to the problem novels of yesteryear, because like them, what the books are about seems to weigh more heavily then how they are written, even if the how is light years beyond the old chestnuts. And really, these books offer so much more than just the issues at their hearts — but we were struck by the ways that the social issue at the heart of the text stuck in our heads the longest, outweighing the literary elements. Is this about our own biases, seeing and holding on to the part that feels like a news soundbite — and therefore, easy to remember and the sort of thing that we are reminded of by the outside world on a sadly too frequent basis — or is it an issue in the writing?